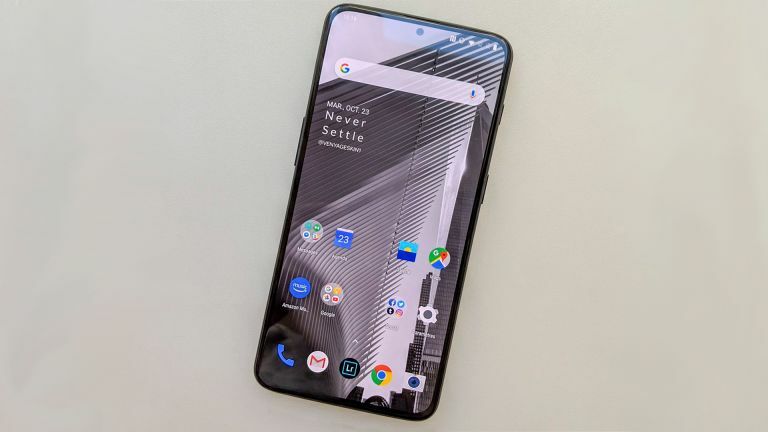 The OnePlus 7 could be revealed, partially at least, at MWC 2019 at the end of this month packing the latest 5G connectivity smarts to take on the likes of the Samsung Galaxy S10 and Huawei P30 Pro. OnePlus has already said that it will release one of the first 5G capable smartphones and now it looks like we're going to see it as early as this month at MWC. According to Engadget we can expect a 5G smartphone demo to take place at the tradeshow. OnePlus is well known for offering high-end specs at lower prices than the competition. The company's CEO has already said it wants to offer 5G on a handset that'll cost less than £1,000 – something the big boys likely won't do. So this could be a lot of people's only chance to early adopt the super high-speeds of 5G in 2019. Expect to see the OnePlus 5G phone used for gaming experiences which will show just what the low-latency of high-speed 5G could make possible on the go in the very near future.